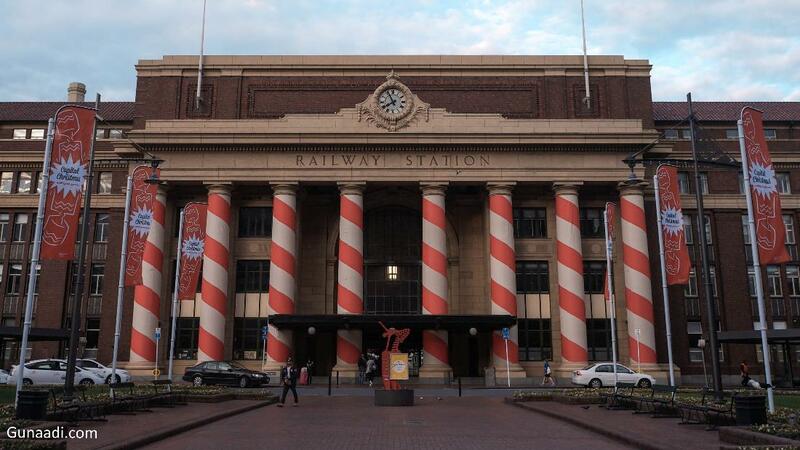 I thought the capital city of New Zealand is Auckland but i was wrong. The capital city of NZ is Wellington located at the tip of North island. It is already decide to be National Capital since 1865! I have to study more with my Geography knowledge then. The city is considered as the second most populous urban area in the country. Wellington was only my transit city. I only spent 4 hours in the city then continued my journey to Tongariro. Even though i only had several hours, I was still eager to explore the city. Wellington is capital city so the city is very accessible . There is a lot of option of transportation (ferry, bus, train or airplane) for getting here and quite frequent. Bus from Auckland almost every 2 hour operated by Mana bus, Intercity and naked bus. From Picton, the city can be reached by Ferry, either interislander or blue bridge. The public bus network in Wellington is very extent. you can check the bus route and information in www.metlink.org.nz. There is also a cable car services connecting Labton quay and Kelburn. It is iconic transportation in Wellington. The interislander almost arrived to the Interislander Ferry terminal. The captain instructed us to get ready for berthing. It looked that the 2 company still had different place to berth. The Interislander Ferry terminal located 2 km away from the main train station while Bluebridge located adjacent to the train station. I took a shuttle bus cost 2 NZD from the ferry terminal to the railway station. From railway station, there were a lot of bus options. I looked for Halal meat and based on Internet, Nandos was halal (Note : It is as per 2015. I have checked again that the halal information in their site is no longer available even in FIANZ site also. I don't know if it is still halal or not currently). This was my first meat in New Zealand and i needed to supply some food for trekking in tongariro crossing. I had to get this restaurant! Luckily, Nathan wanted to help me to get me to Nandos. He knew Wellington because he lived here. He said that the bus he took also would pass to Nandos. I just agreed with him because i was blank haha. I just joined the bus until Nathan said, "Nandos just another meter from the next bus stop". It was time for me to alight from the bus. Thanks Nathan! I ordered the whole chicken set with some wedges. It was cost me around 25 NZD. However it was for my 2 days food supply. Damn! it was so delicious! This was the only place (other than Nandos) i visited in Wellington. 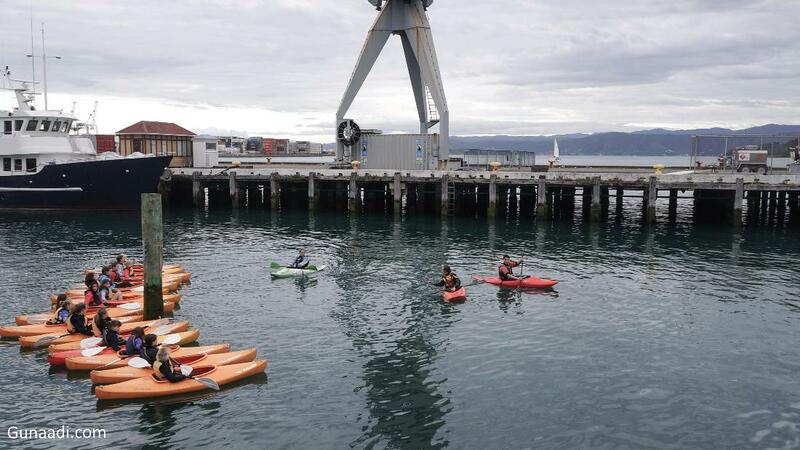 They claimed that the Wellington waterfront is one of the city's most distinctive and attractive precincts. Past time, the waterfront was an important place for Maori, the first explorers lived in New Zealand before Europeans came. 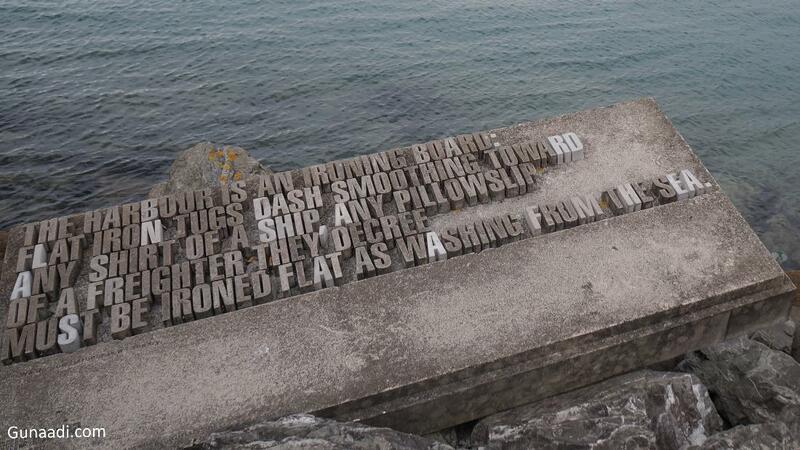 They made the old waterfront as their central of Maori life. Nowadays, the waterfront is used for people hang out after work, recreational and urban activities. I passed a glass board written about the history of this waterfront. The board told me about how the unused port became local source of happiness. In December 1986, following much public consultation, Wellington Harbour board and Wellington City Council signed up to a concept plan for development of wellington inner harbour. The following year an empowering Act was passed enabling the Lambton Harbour Development to proceed. 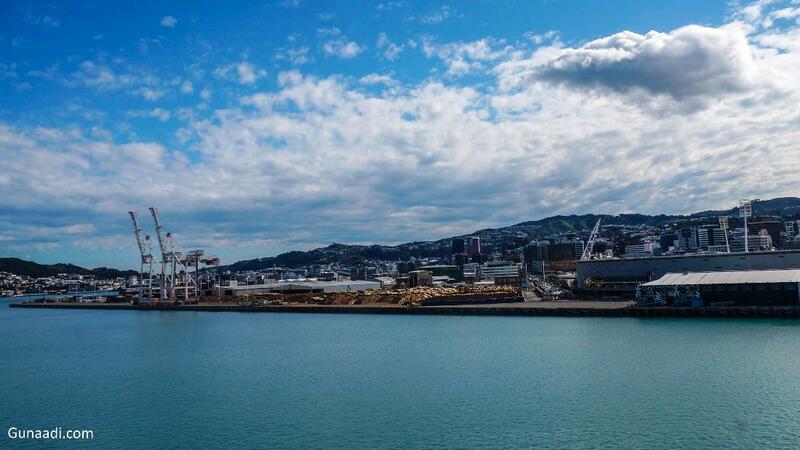 Wellington Waterfront Ltd has worked steadily ever since to bring about the waterfront as we know it today. Over this period, what was once fast becoming an industrial wasteland has been transformed into a vital, vibrant and exciting place that now houses 66 separate business; four outstanding arts and cultural Institution, 152 apartments, and the finest restaurants, bars and cafes. The Waterfront has seen the refurbishment and re-use of heritage building, hosts on average more than 300 events per year and is visited by some 77% Wellitonians at least once a month and 41% weekly! I kept walking and met some kids doing a kayaking. Some of them couldn't move forward or sometimes the went to wrong direction so the teacher helped them. While others people were eating and enjoying their life after work, The youngsters played the wire walk. I kept walking until i reached the railway station. I believed the city is worth to explore but i didn't have much time. My bus stop was opposite of the railway station so why not i just went around the station. It was already dark so not many people was inside. I guessed that the architecture is European style and believed it was opened long time ago. It was opened in June 1937 actually. Not many interesting thing inside the train station so i just sat on the chair and had my dinner (Nando's!). Inside the station was warmer than outside so i preferred waiting my bus here.